Bagels, Danishes, Fruit, Coffee and Juice. 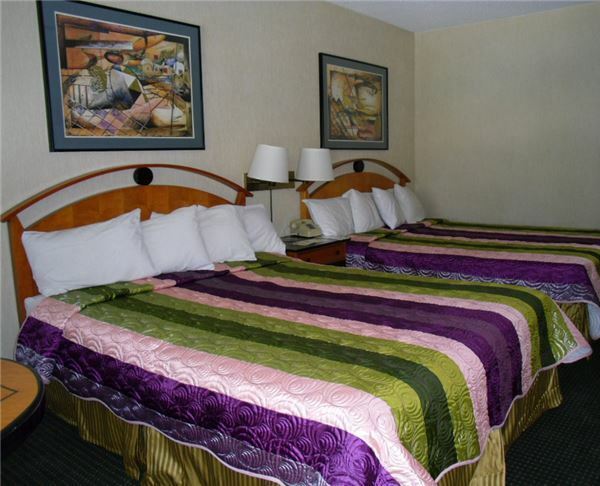 This non-smoking room has two queen-sized beds and several other amenities to make your stay a pleasant one. 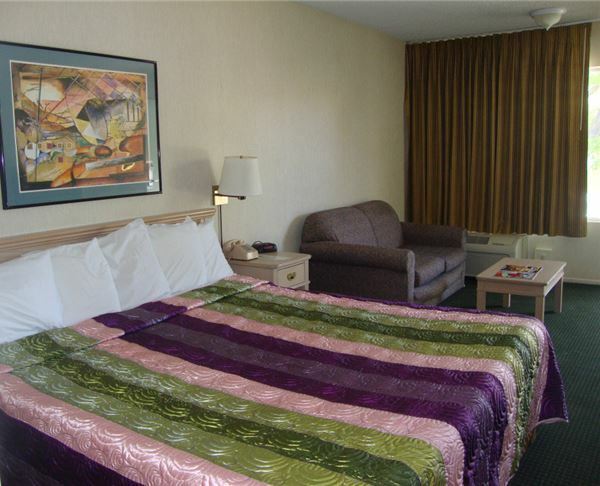 This smoking room has one king-sized bed, a refrigerator, microwave, a comfortable sofa, and many other amenities to make your stay a pleasant one.